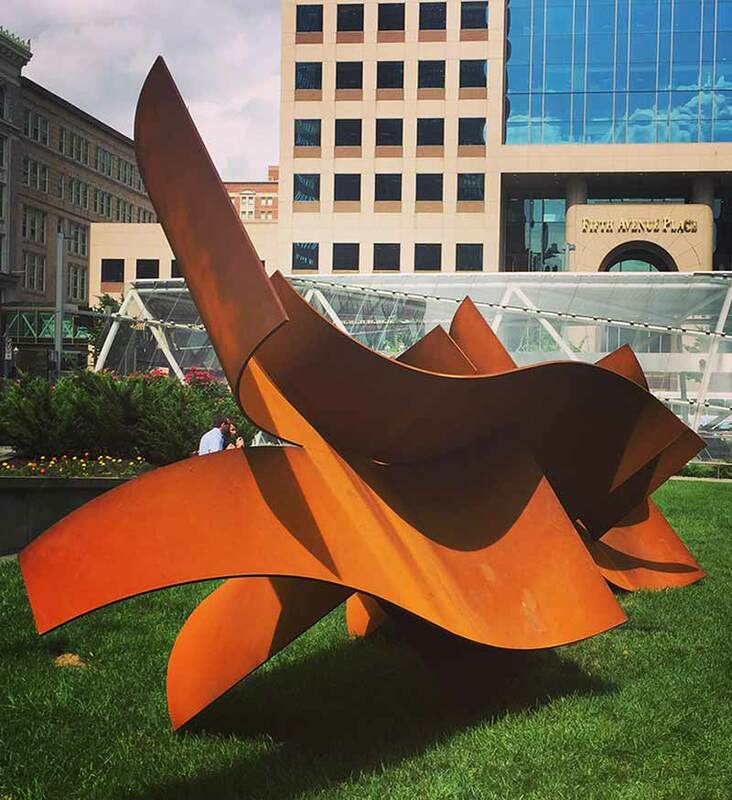 The City collaborated with the Pittsburgh Cultural Trust to bring a large-scale sculpture by artist Dee Briggs to public display in Gateway Center. 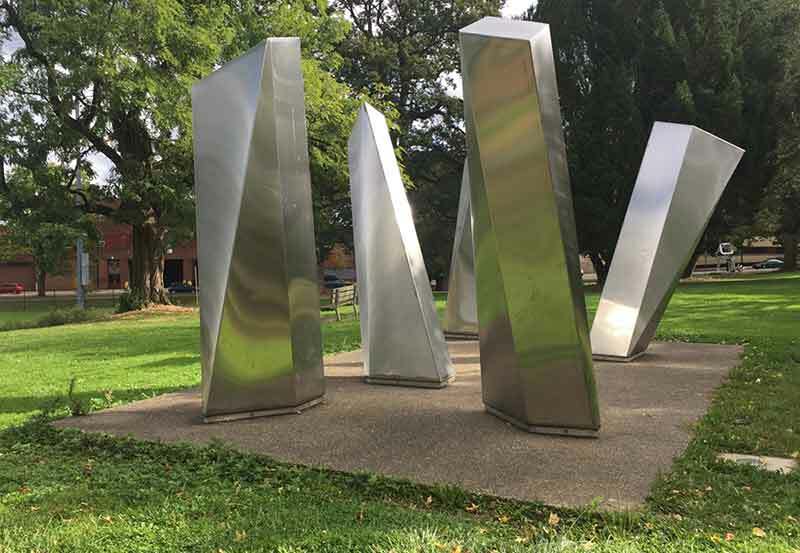 The sculpture, “Six Plates For Annabelle and Maggie,” was put in place for the Three Rivers Arts Festival in June of 2018, and will remain on public view for a year. The City will be looking for new collaborations for the new artwork that will occupy this space in 2019. The work of local artist Maranie Rae was on display in the lobby of the City-County Building for the exhibition Invisible Faces. 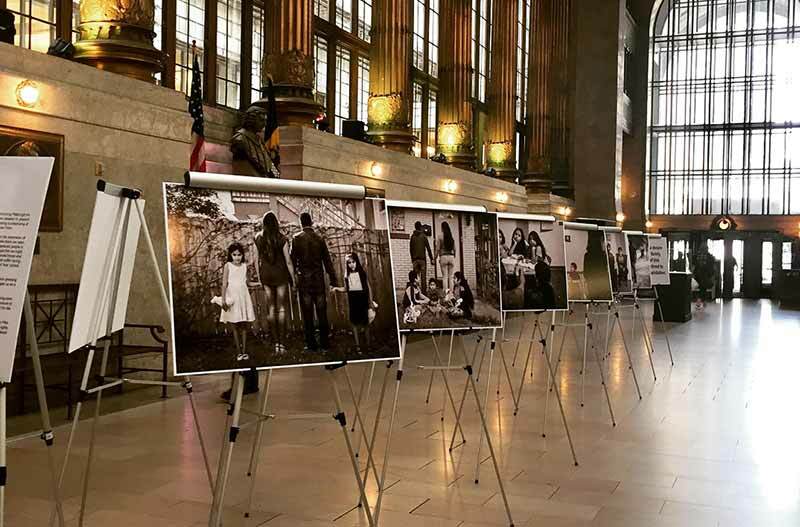 The photographs juxtaposed two of Rae’s projects: Displaced: A Human Face, a study of displaced individuals in the Middle East, and La Cruel Realidad, which focuses on the threat of separation faced by families who have fled to this country. This was the first exhibition the Division presented in the CCB. 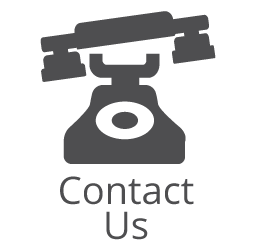 PA+CD is currently working and planning with different City departments for more exhibitions for 2019. 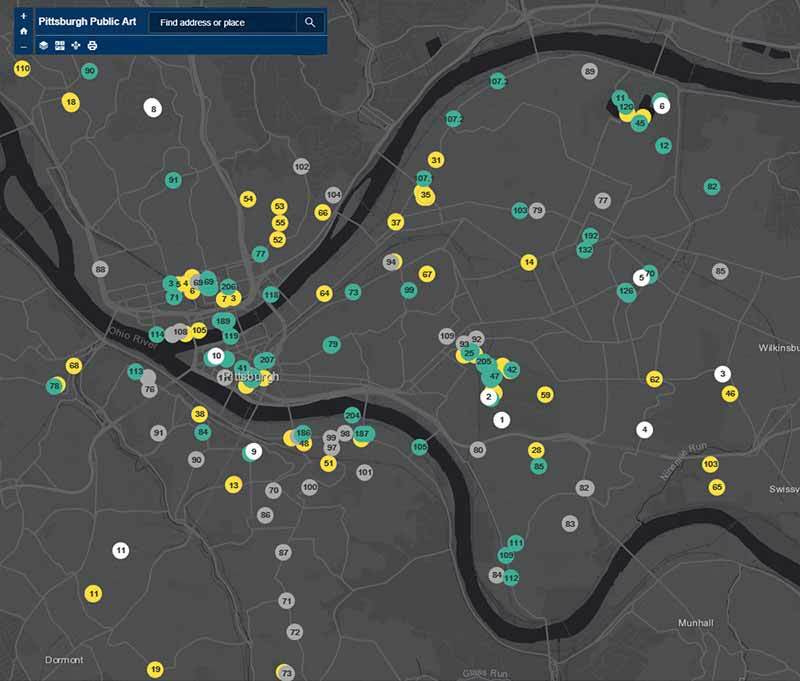 In the spring of 2018, PA+CD launched an interactive art map of the City’s art collection in collaboration with the GIS Division. The map includes links to photographs and inventory information. The original map had layers for monuments and memorials as well as works of contemporary art. In the summer, this information was supplemented with additional layers for temporary art and privately-owned work. 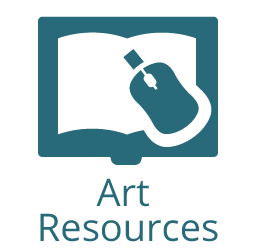 The information on the ART Map will be continually updated. The Public Art and Civic Design staff has been working for over a year on the preparation for a new audio feature for the City’s Public Art Map. Coming soon, a series of podcasts will provide in-depth information on the City’s art collection and relate stories and oral histories from members of the community. 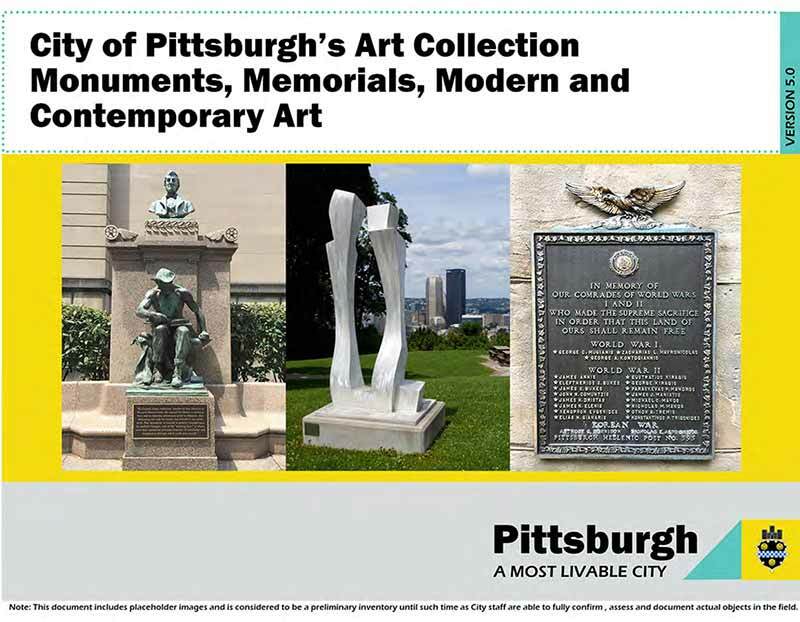 The files will be able to be downloaded or streamed, and will allow citizens to take a self-guided tour through some of Pittsburgh’s public art. PA+CD has been working diligently to update the City’s War Memorial and Monuments inventory. That document has seen additions such as history related to the works and updated images, thus resulting in a more user-friendly document. Additionally, GIS has assisted with creating an interactive map, which will be used during the next phase of the project.. Following the launch of those elements, PA+CD will continue this work by adding similar elements for the City’s public art collection. The PA+CD Division has been doing studio visits with local artists and also spending time getting to know organizations and institutions within the City. Some of the studio visits have included artists such as Thad Mosley, Diane Samuels, John Pena, Glen Gardner, Sarika Goulatia, and Barbara Weissberger. In regard to institutions and organizations, the Division has met with places such as the Andy Warhol Museum, the Carnegie Museum, Contemporary Craft, and the Carnegie Libraries. 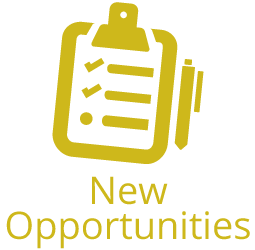 As opportunities present, the Division is looking forward to working with both local artists and institutions. 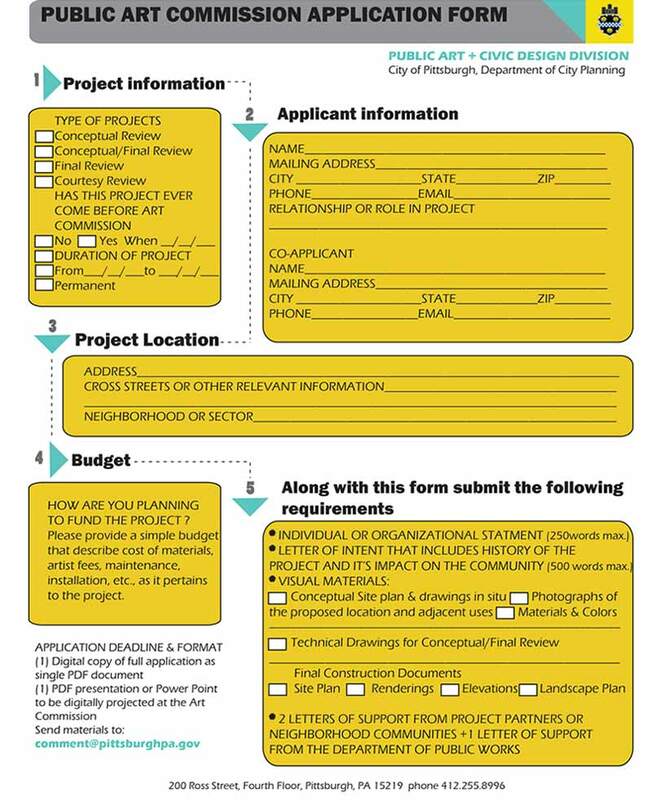 In an effort to reduce the cumbersome process of filing an application for the Art Commission, the PA+CD team worked to make the experience more user-friendly. What was once a 10 page application now consists of only a cover sheet, which is submitted along with any necessary attachments. A significant advancement for the PA+CD Division has been the addition of three new Art Commissioners, bringing the Commission to being fully-staffed. These additions to the Commission have also increased the multi-disciplinary approach to project reviews by bringing on a Landscape Architect, a Designer, and a Visual Artist. 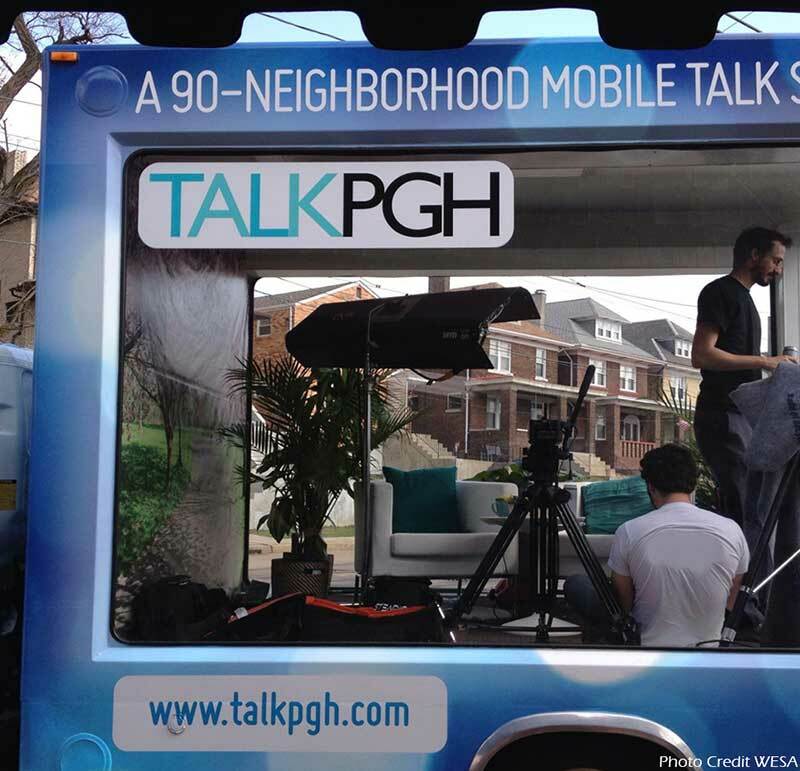 April of 2013 saw the launch of TalkPGH, the City’s first mobile talk show, led by artist Jon Rubin. Throughout that month, the set drove to each of Pittsburgh’s ninety neighborhoods. Through interviews with residents, they collected stories about the history of each area and gained firsthand knowledge about how citizens feel public art and urban design can be used to help improve the places they live. A 2007 grant from the R.K. Mellon Foundation allowed the City of Pittsburgh to restore five large-scale sculptural works in its collection. Work by Edward Bordas, Aaronel deRoy Gruber, and Thomas Morandi were refurbished, while artists Pete Calaboyias and James Myford were able to entirely recreate their pieces.